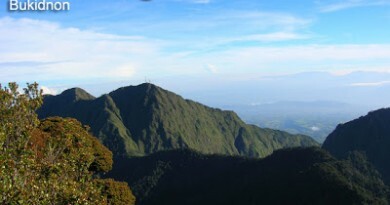 Mijan Pizarro and Bukidnon Mountaineers to attempt Dulang-Dulang-Kitanglad-Maagnaw Triple Traverse! Maverick Mindanao explorer Mijan Pizarro – one of the authorities in Northern Mindanao trekking particularly in the Kitanglad Range – has asked me to announce that he and his group, the Bukidnon Mountaineering Club, will attempt an unprecedented continuous Triple Traverse of the three of the Ten Highest Mountains in the Philippines – Dulang-Dulang, Kitanglad, and Maagnaw. 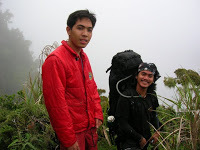 Mijan Pizarro (shown in picture with the blogger) together with Johann Jangulan of the Team T-Rex have done extensive explorations of the Kitanglad Range in the past, with many of their climbs being first ascents of those mountains. He has also guided many mountaineers from Luzon in various Mindanao mountains. I met him in May 2007 when my friend Siena and I did the Dulang-Dulang Kitanglad Traverse with CARE-Iligan and other mountaineers. Mijan was our guide. 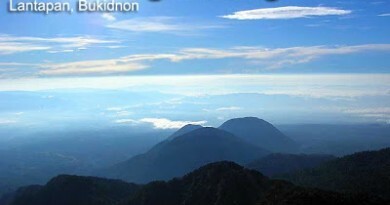 The Triple Traverse will run from November 9-14, 2009 and will count as Mijan’s birthday climb. The explorer is turning 23 on November 14. The Bukidnon Mountaineering Club is inviting interested parties to join this grand adventure. If you are interested you may email Mijan at mchljnpiz@yahoo.com.ph or contact him at 09186352729. 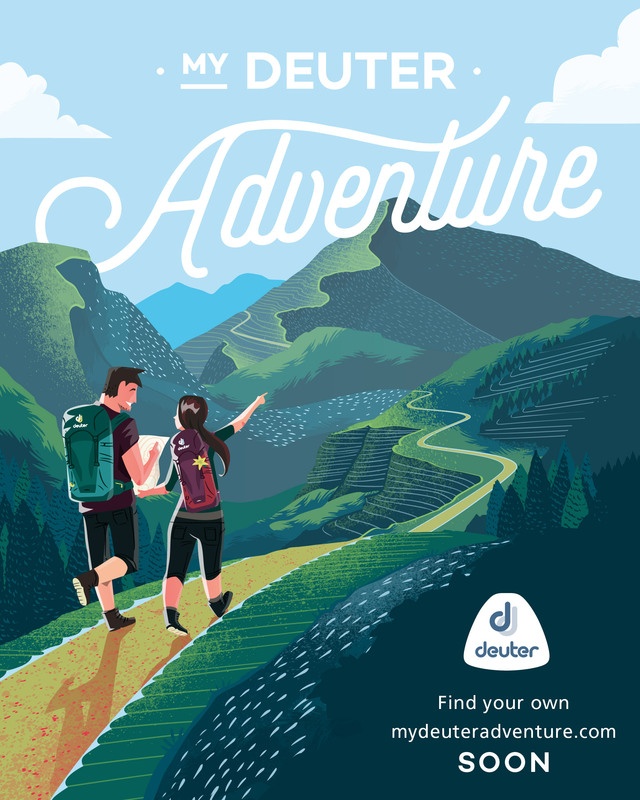 5 Comments on "Mijan Pizarro and Bukidnon Mountaineers to attempt Dulang-Dulang-Kitanglad-Maagnaw Triple Traverse!" mabuti pa yung tshirt ko na suot ni mijan nkasama sa traverse hehe..belated happy beerday tor! kitakits nxt summer..
succesful po ung triple traverse sir gid..
tnx kay sir mijan with the BUMOC (Bukidnon Mountaineering Club) at nakasama me. Till next climb ulit mga 8 team bongoton.. Fighter talaga yung MH halcyon 1 sir! kahit ma ulan at lakas ng hangin ayos pa din! sir mijan, goodluck to your and your team. Safe climbing and happy beerday… btw, how's the MH Halcyon 1 doing?